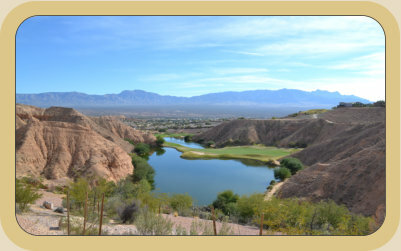 Built by RFMS is the newest Master Planned Community located in Mesquite, Nevada. Situated on Mesas around the Falcon Ridge Golf Course, Highland Vista’s will have 1,000 homes in nine distinct communities (most age restricted) with beautiful mountain and scenic views. With innovative floor plans and standard features which include front and rear landscaping, covered patios, tile kitchens and baths, corian countertops, raised panel cabinetry, low E windows, handicapped accessible doorways, surround sound systems, satellite ready, alarm systems, cat-5 wiring and much more. 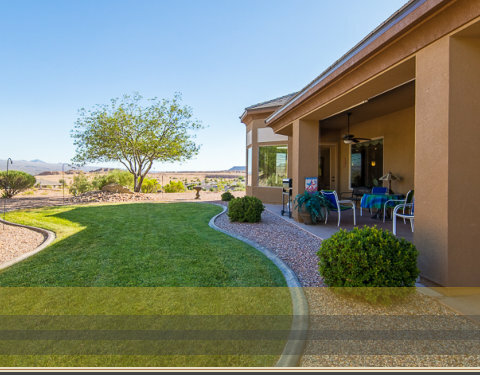 Our beautiful homes set a new standard in the home building industry.